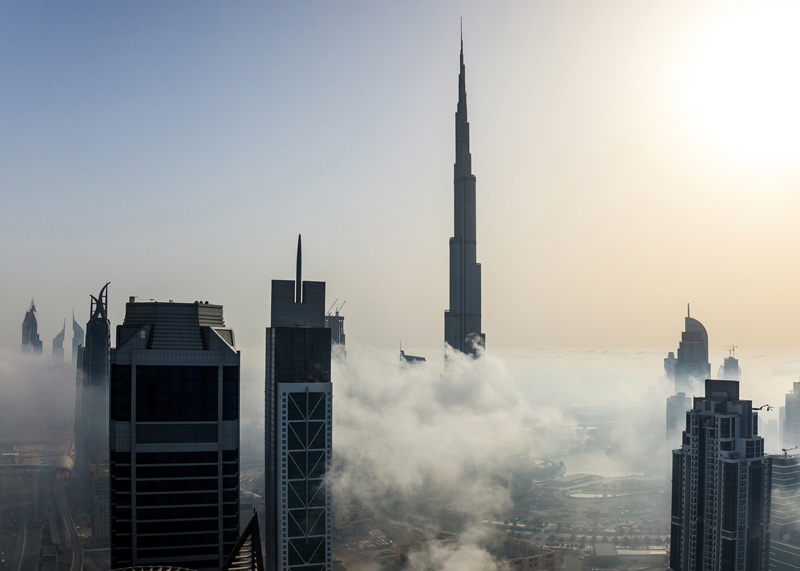 Well known for its high-tech aspirations as well as architectural exuberance, the city of Dubai has begun ordering jetpacks for use by emergency services personnel in combating elevated blazes in its tall mixed-use towers. 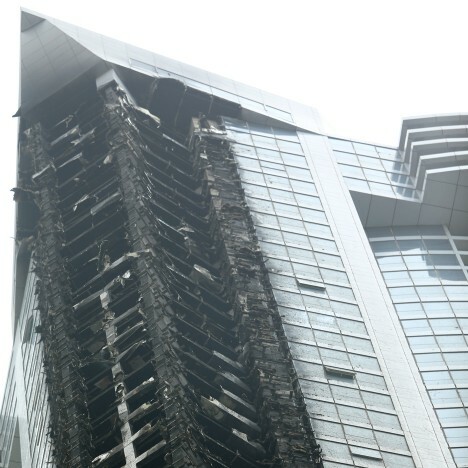 Dubai Civil Defence is making the move in response to fires like the one that recently took place in its unfortunately-named Torch Tower, the world’s tallest residential building when it was completed. 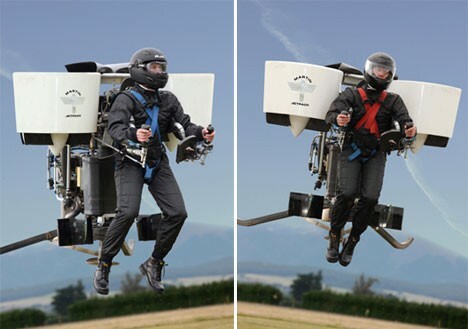 The Martin Aircraft Company is adapting its existing models of commercial jetpacks to better suit the needs of flying firefighters. A standing platform will be added between the propeller engines, to allow pilots to let go of the controls (engaging a default hover mode) and move around more freely, as well as carry equipment. “Dubai is leading the world in high-rises, and sometimes we have challenges or difficulties reaching those buildings,” Dubai’s Civil Defence chief Ali Hassan Almutawa told the Khaleej Times. “Sometimes we also find it difficult to communicate with people in those high-rises, especially when people are panicking from windows or balconies. With the jetpack we can go there and communicate physically with them and give them instructions.” Authorities in Dubai aim to secure and deploy their new array of flying machines by early next year.